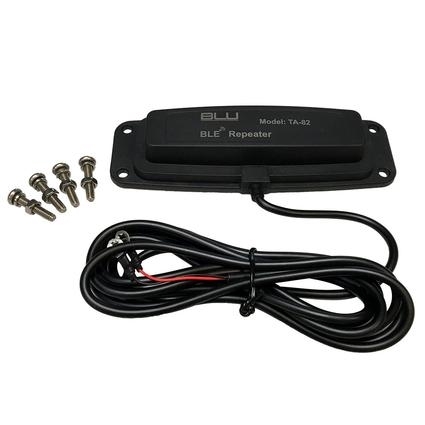 The Blu TPMS 710000 is an amplifying device that will strengthen the signal of the Blu TPMS systems. This device can be used for tires that need monitoring over 100' away. Working temperature: -4 to 185°F (-20 ~ 85°C).